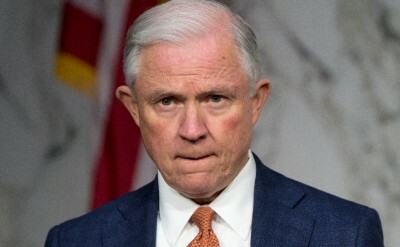 The handwriting was on the wall since Jeff Sessions recused himself from Robert Mueller’s Russiagate probe in March 2017, along with other issues relating to phony accusations of Russian US election meddling. Mueller never should have been appointed special counsel in the first place. it was a witch-hunt. No evidence indicates meddling by Russia or any other countries in America’s political process. Since May 17, 2017 (for nearly 18 months), Mueller found no evidence supporting phony accusations of Russian US election meddling because none exists. The same goes the Senate probe, no evidence proving Trump team collusion with Russia or Kremlin meddling in the US electoral process. His tenure was rocky from the start – just a matter of time before his departure, rumors about it around for many months. A Justice Department spokesman said Whitaker will be in charge of “all (DOJ) matters,” including Mueller’s probe, empowered to shut it down if he wishes. Will Whitaker end Mueller’s witch hunt?